OUR PURPOSE: This program will provide an opportunity for young children with disabilities to build their self-confidence, strengthen their bodies, create new friendships and to live out a dream . . . the chance to be a dancer! *Students MUST attend and register at this meeting in order to participate! Our DATB students performed at the Grand Re-Opening of Fourth of July Park in Kernersville as a NEW All-Inclusive Park! Our DATB students also performed for UNITE Downtown Greensboro event at LeBauer Park. This event celebrates inclusion and service to our special needs community! PROGRAM PROFILE: The Dancing Above the Barre program consists of eight weeks of classes, one hour per week, culminating in a presentation. Participants will range from 4-12 years of age, with modifications available for older and younger participants, as well. 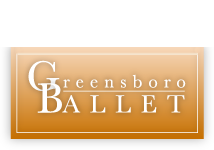 Currently, there are no dance programs of this nature in the Greensboro area and the School of Greensboro Ballet is proud to offer this dance opportunity. A local physical therapist serves as a consultant to develop a dance program specifically for young children with physical disabilities. 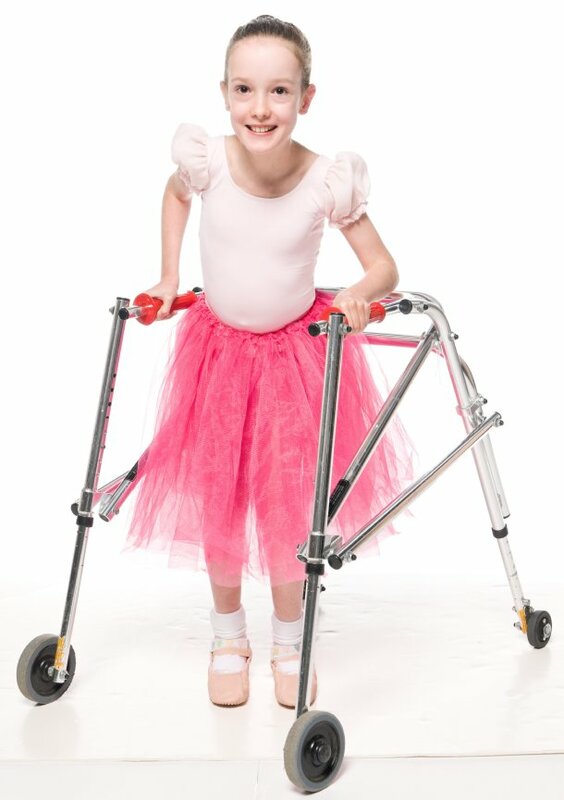 Each position or movement has modified versions available depending on the child's abilities and needs. College student volunteers serve as helpers. These helpers attend a training session before the classes begin, as well as a get-together wtih the dancers and their families to establish relationships before entering the dance classroom. Stronger bodies, increased musical knowledge and stage presence. New friendships and more self-confidance. Enhanced appreciation of music, dance and creative movement. One-on-one suppport for each participant (strong student-to-adult ratio). Class presentation/performance at the end of each session! 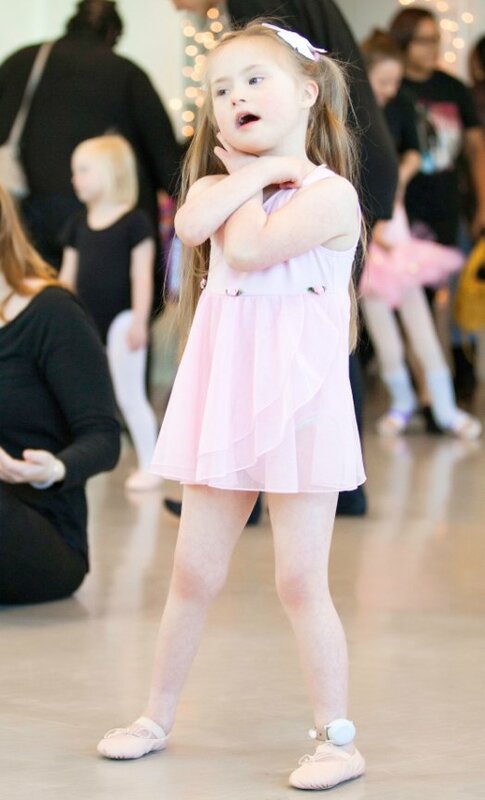 LOCATION: Held at the School of Greensboro Ballet studios, 3rd floor of the Greensboro Cultural Center, 200 N. Davie St, Suite 302. This building is handicapped accessible. There is parking along the street as well as the public parking decks on Church Street or on the corner of Davie & Friendly Streets.